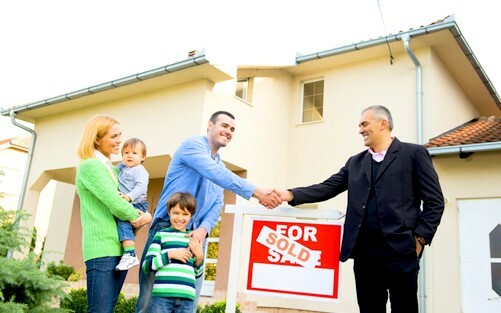 Real-estate-agents-brokers Vermont 16 4 2 Year 4 hrs. mandatory courses, which must be taken in a live classroom setting. http://vtprofessionals.org/opr1/real_estate 2 yrs 3/31 in even numbered years.